Here at NZRelo, we love to write or post articles about you, your business or something that’s up and coming in the community. 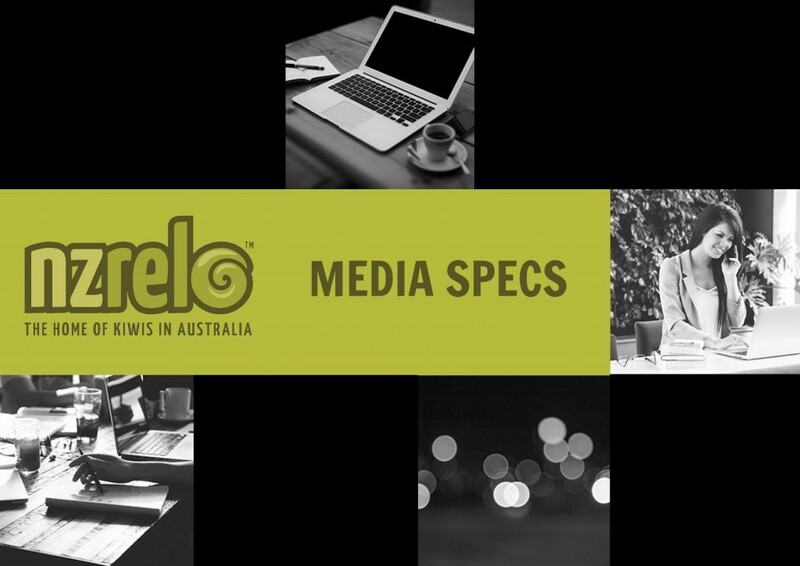 If you have an interesting piece to share, please contact as at admin@nzrelo.com.au with your name, contact number and a brief explanation of what your article is about and one of our team members will be in touch. If you are a business, promoter or artist and would like to advertise with NZRelo we have a variety of different banners and sizes to suit your needs. You will find all advertising options in the Media Specs provided. Please fill in the form and one of our team members will be in touch shortly. Have you got an epic story you think the world should hear? We would love to know about it. All stories should be your own with appropriate language and content.